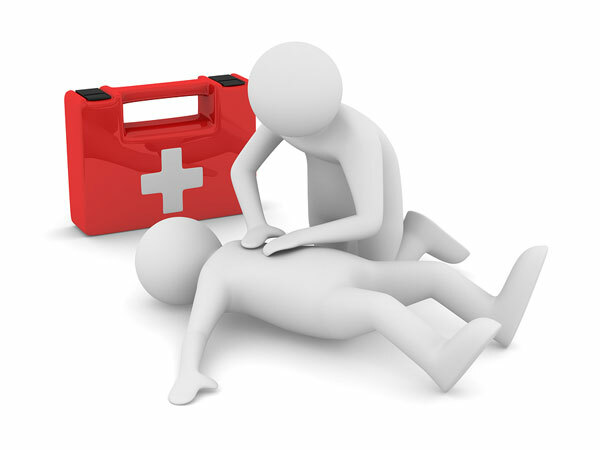 Included in the cost of the first aid trainer course: First Aid Instructors Award, Level 3 Education & Training, Level 3 Award in First Aid at Work, Level 2 Award in CPR & AED, Trainers Pack (including PowerPoints, Lesson Plans Etc) Course materials. Our First Aid Instructor Course/First Aid Trainer Course and AED Instructor Course is designed to allow you to teach and assess the full range of Approved (QCF) Level 2 and Level 3 First Aid Awards. In addition to the First Aid Instructor Award, our course will enable you to achieve the Level 3 Award in Education & Training (RQF) which replaced PTLLS, Level 3 Award in First Aid at Work (RQF) and Level 2 Award in Cardiopulmonary Resuscitation and Automated External Defibrillation (QCF). If you already have a Level 3 teaching qualification or better, then you can opt to attend then there is no need to complete the Level 3 Award in Education & Training, just complete the First Aid elements and deliver the required ‘micro-teaches’ to gain the First Aid Instructor Award to be able to teach the full range First Aid courses. In-depth first aid knowledge-designed to give learners the extra knowledge to enable them to train first aid effectively. Learners receive training and advice in delivering and assessing First Aid courses, learners also have an opportunity to practice, by delivering two 15 minute micro-teach training sessions each during the course. These will be assessed, and feedback given to the potential instructor, micro-teaches are assessed by course peers and the course tutor. Level 3 Award in First Aid at Work (QCF). All resources to enhance your training can be supplied by Promote Training Ltd, including, manikins, books and First Aid supplies. All our Instructor Course Instructors have a wealth of experience in the field of First Aid and Instruction.